Whether there is snow or not, the temperatures are dropping and you along with your HVAC system should be prepared for the cold months ahead. It may be cold outside, but you don’t want inside your home to feel the same. So get out this winter; build a snowman, go sledding, or simply shovel the snow from the sidewalk and driveway, but be able to come back to a warm home. 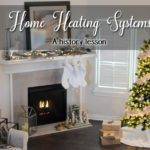 In order to make sure your home stays warm throughout the winter there are some steps you can take to make sure your HVAC system operates efficiently throughout these cold months. 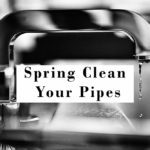 You may not realize how much of a difference cleaning your vents can make. If you make the effort to clean your vents, even just once a month, it makes a difference. All you have to do is take the vacuum hose attachment to the vent. Besides, why wouldn’t you want to clean your air vents? Your air vents are responsible for circulating the air from your heating and air system in and out of each room, aka the air you are breathing. Keeping these vents clean can help insure you have adequate airflow and insure stuff doesn’t get caught up in your duct work. The importance of a clean air filter cannot be stressed enough! Having a clean air filter helps prevent malfunctions and brings benefits to you and your home. 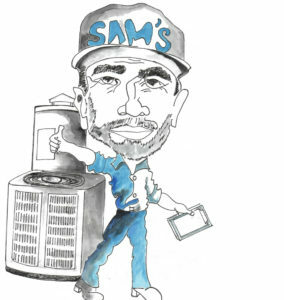 Changing your air filter is a simple task and helps the life span of your HVAC system. Allowing build-up on your air filter can cause poor quality for your indoor air, raise the cost for operating your system, or cause damage to your HVAC system . You should change your filter monthly, but never go more than three months without changing it. Having a thermostat that is programmable can have many benefits. 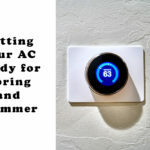 A big benefit and money saver of having a thermostat you can program is efficiency. If your programmable thermostat is used right it can save money. Some tips for using your thermostat correctly; have it set to 68 degrees while you are awake, and a bit lower while you are sleeping. This same rule applies to having it set while you are home/when you are away. Like most working people, you are probably out of the house for an average or 8 hours a day. 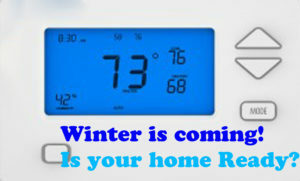 Have your thermostat set lower for the time you are away, and program it to kick on shortly before you to arrive home. This way your house it always comfortable while you are there, and you are saving money because it doesn’t run all day when there is no need for it to. Keeping on top of the maintenance of your system allows you to prevent bigger, more expensive problems from coming up. 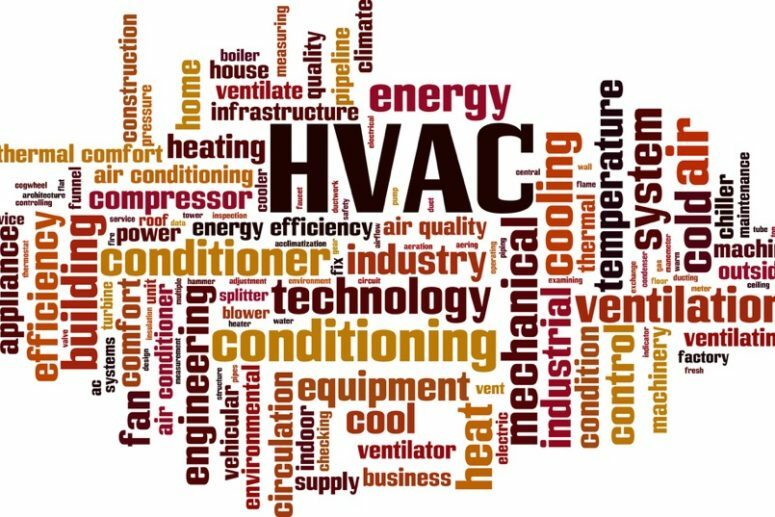 If you get your HVAC system checked annually a technician can catch small problems, and fix them before they turn into big ones. 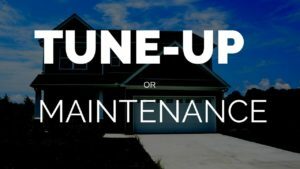 Paying for a certified technician to do a checkup on your home once a year is a lot cheaper than having major work done on your system, or the whole thing replaced because a small problem turned into a major one. Allow your system to stay up to date and prevent issues by getting a yearly checkup! A good time to do your yearly check up is right before winter in order to get it ready for extended use.